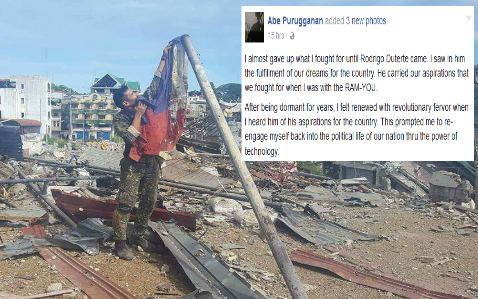 Home / Viral / Former Scout Ranger: "I Almost Gave Up What I Fought For Until Rodrigo Duterte Came"
Former Scout Ranger: "I Almost Gave Up What I Fought For Until Rodrigo Duterte Came"
Below is a Facebook post from former scout ranger named Abe Purugganan that is going viral due to its patriotic content. 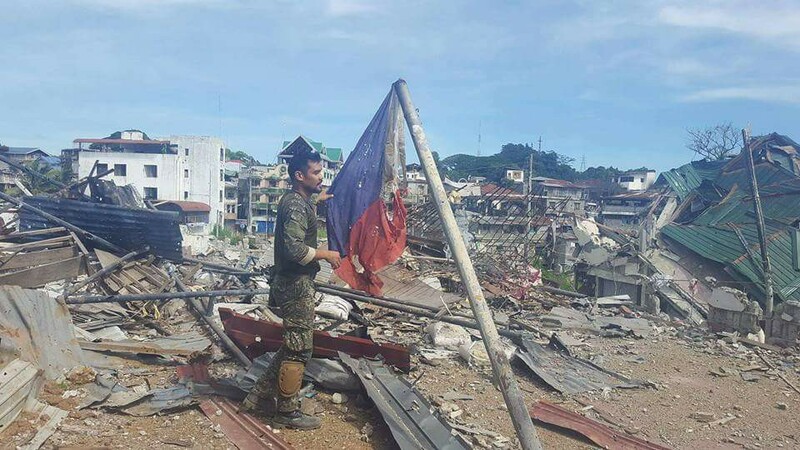 "I almost gave up what I fought for until Rodrigo Duterte came. I saw in him the fulfillment of our dreams for the country. He carried our aspirations that we fought for when I was with the RAM-YOU. "After being dormant for years, I felt renewed with revolutionary fervor when I heard him of his aspirations for the country. This prompted me to re-engage myself back into the political life of our nation thru the power of technology. "I knew that Pres Duterte will be facing a tremendous stronghold to block the fulfillment of his campaign promises that is directly opposite to the interest of the political elite. So, I joined the millions of Filipinos who shared his ideals and stand to defend him and praying to see the fruition of his aspirations for our country. "Yes, there is an unfinish business. While the old RAM-YOU that I know, which reckoned it's beginning in the unfinished revolution of 1896, to me it is an unfinished revolution that must be completed since I joined the movement in August 28, 1987. "Our dream shall never die" used to be my banner until I left the organization. Many of us wanted to make that dream come true and not keep on dreaming. But I see that dream now in the horizon and it is so near for it come to reality. And by the grace of God, Pres Duterte with the unwavering support of the majority of the Filipino people will see it through to reality. May God bless us and bring it to pass. 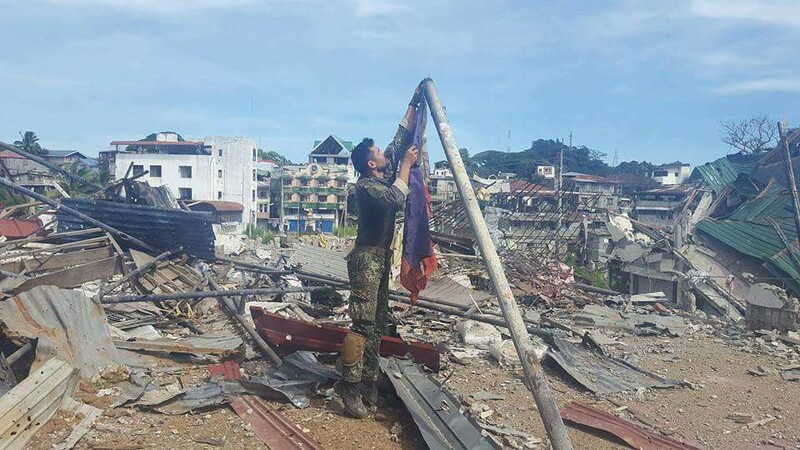 "A Philippine Marines soldier fixing a tattered Philippine flag in Marawi.